Etsu (Kyoto, Japan) on 30 December 2016 in Landscape & Rural and Portfolio. Beautiful shot. 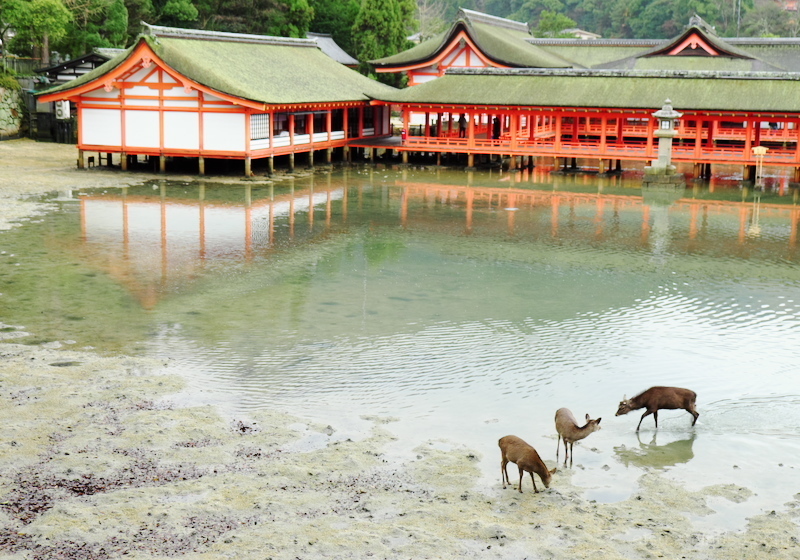 The deer here seem more scruffy than those in Nara Park.